CMG Financial | Why Do Business with CMG? We dedicate ourselves to providing the service and resources you need to succeed. Let us show you what we have to offer so you can grow your business with the support of our professionals. Conventional or Jumbo transactions that require a Condo Project Manager (CPM) / Full review, CMG Financial will review the project to determine eligibility and ensure the project meets investor guidelines. To expedite the review process, please ensure packages are complete as per the applicable checklist. 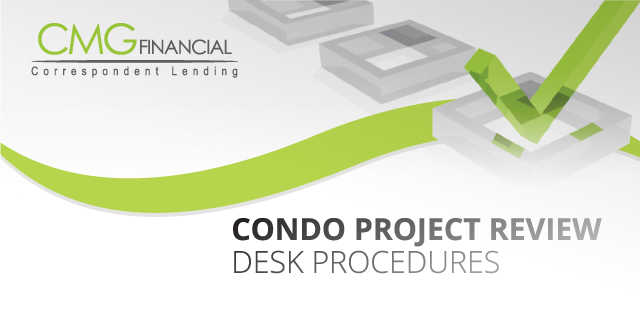 The CMG Condo Desk will contact you if additional documentation is needed or upon project approval. CPM/Full reviews may be requested by sending the required Condo documentation per CMG checklist to: condo@cmgfi.com and CC your Correspondent Liaison. Reference CMG Loan #, Borrower last name and type of review needed in the subject line. CPM / Full reviews may be requested by sending the required Condo documentation per CMG checklist to your Correspondent Liaison and reference "CPM / Full Condo Review" in the subject line and specify this is for a proposed loan not yet in process. When needed, CMG will submit an exception request to Fannie Mae. CAN PROVIDE YOU WITH THE ANSWERS YOU NEED. The Scenario Desk is intended for loans not yet received by CMG. Please contact your Client Liaison for status updates or questions on files already with CMG. Only questions from Seller's underwriters and underwriting managers will be answered. 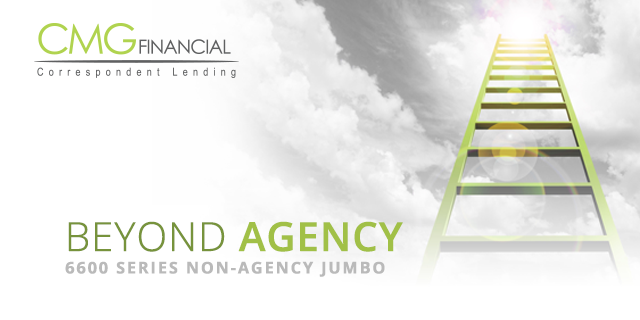 Loan Officers or Account Executives will be referred back to the Sellers Underwriting Manager (or equivalent) to submit scenario requests. Effective communications is key to success. 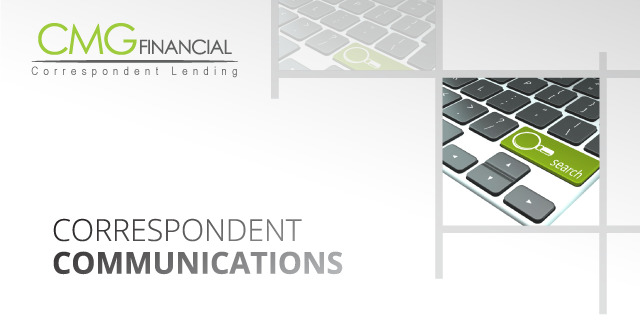 At CMG Financial Correspondent Lending, we make every effort to communicate important information with you as quickly and efficiently as possible. From bulletins to phone calls to emails, we make sure you have the pertinent details in a timely fashion. Desk is available from 8AM-4PM (EST). CMG will respond via email or phone to scenario within 4 hours of receipt. 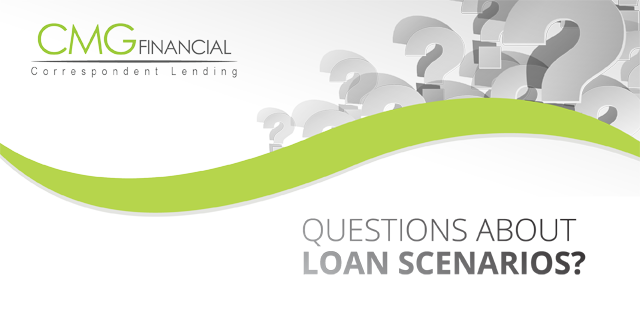 Questions to be submitted by Underwriters and Underwriting Managers only. Conventional or Jumbo transactions that require a Condo Project Manager / Full review, CMG will review the project to determine eligibility and ensure the projects meets investor guidelines. Request by sending the required Condo documentation per CMG checklist. Contact your Correspondent Liaison or National Sales Manager for additional procedures. Contact us with your RESPA / TILA Integrated Disclosure questions. Technology is an important resource and support to maintaining a competitive and efficient business. At CMG Financial, our easy-to-use technology gives us the power to serve your needs quickly allowing you to focus on your next big business move. 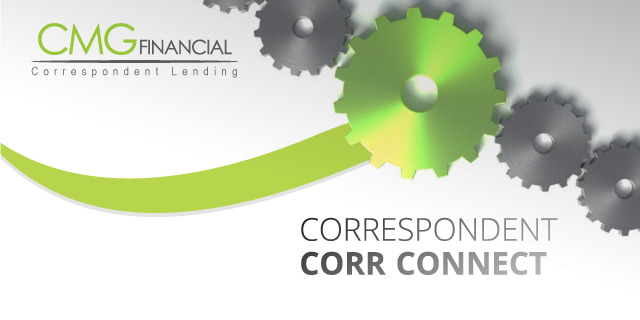 Our CMG Financial Correspondent Lending website cmgfi.com/correspondent offers a complete library of resources. There you will find informational bulletins on regulation changes, new product rolls outs, product guidelines and overlay matrices, and so much more. Our Seller Webtrac portal is quick and convenient providing access to your pipeline and all loan level data, viewable in one click. Simple registration with FNMA 3.2 file, no MB size limitation on uploads for loan packages and conditions, and easy to use pricing scenario at your fingertips. © CMG Financial, All Rights Reserved. CMG Financial is a registered trade name of CMG Mortgage, Inc., NMLS ID #1820 in most, but not all states. CMG Mortgage, Inc. is an equal opportunity lender with corporate office located at 3160 Crow Canyon Road, Suite 400, San Ramon, CA 94583 888-264-4663. 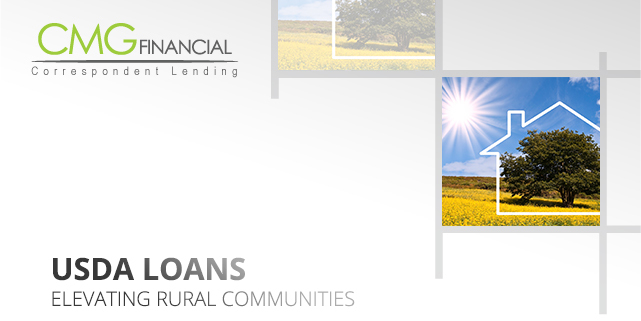 Licensed by the Department of Business Oversight under the California Residential Mortgage Lending Act No. 4150025; AK #AK1820; AZ #0903132; Colorado regulated by the Division of Real Estate; Georgia Residential Mortgage Licensee #15438; Illinois Residential Mortgage Licensee; Kansas Licensed Mortgage Company #MC.0001160; Massachusetts Mortgage Lender License #MC1820 and Mortgage Broker License #MC1820; Mississippi Licensed Mortgage Company Licensed by the Mississippi Department of Banking and Consumer Finance; Licensed by the New Hampshire Banking Department; Licensed by the NJ Department of Banking and Insurance; Licensed Mortgage Banker â€“ NYS Department of Financial Services; Ohio Mortgage Broker Act Mortgage Banker Exemption #MBMB.850204.000; Licensed by the Oregon Division of Financial Regulation #ML-3000; Rhode Island Licensed Lender #20142986LL; and Licensed by the Virginia State Corporation Commission #MC-5521. CMG Mortgage, Inc. is licensed in all 50 states and the District of Columbia. Offer of credit is subject to credit approval. For information about our company, please visit us at www.cmgfi.com. To verify our complete list of state licenses, please visit www.cmgfi.com/corporate/licensing and NMLS Consumer Access (http://www.nmlsconsumeraccess.org/EntityDetails.aspx/COMPANY/1820).